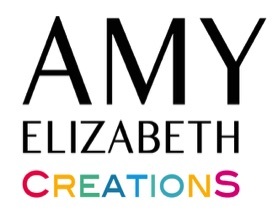 Amy Elizabeth Creations are fully customizable. You may choose both the size and hue that will best fill your space. Consultation provided to ensure the placement is perfect. Due to the flexibility of the creations, prices and time frame will vary and be determined after the consultation. Deposit of 50% is due when signing of the client agreement. The remaining balance is due upon delivery. Cash, Checks, and Credit Cards through Paypal accepted.